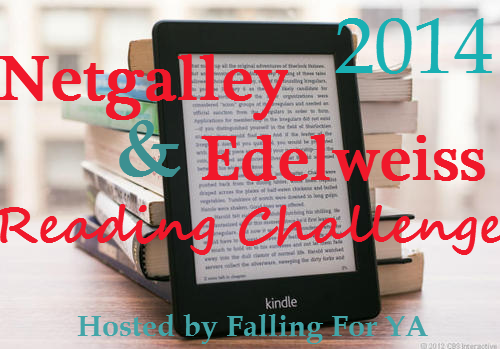 Welcome to the May Review Link Up for the 2014 Netgalley & Edelweiss Reading Challenge. Before linking your reviews make sure you are signed up for the challenge here. This month we are also having a giveaway! In the interest of fairness all you have to do to enter is link up 1 book review this month, sign up for the Reading challenge, and you can earn extra entries by tweeting! Oh dear! I totally forgot I was doing a dystopian challenge and hadn't linked a review in a couple of months. oops! I forgot to link my April review too. :( Looks like we all had a spaced out April. LOL Thank you for the giveaway Emily! !